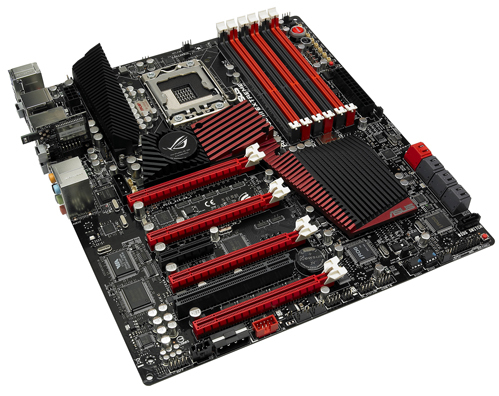 Asus has officially revealed its newest detailed pictures & technical specifications of the upcoming Asus Rampage III Extreme motherboard based on the Intel X58 chipset. All times are GMT +7. The time now is 16:17. Page generated in 0.10453 seconds with 43 queries.